So, followers of this project could be forgiven for thinking we had dropped off the face of the earth. It's been a long and eventful winter of ups and downs, but mostly time spent observing, listening, learning and collaborating. We are still here. And we are stronger and more knowledgable than we were last fall. The events at Cooper Court last December were tragic and costly. They gave us all pause, but at the same time renewed community interest in the shared challenge of homelessness and energized many to step up and ask how to serve. The outpouring of energy and resources during the Holiday Extravaganza was a great thing to witness. This is not a tent...or a tiny house. 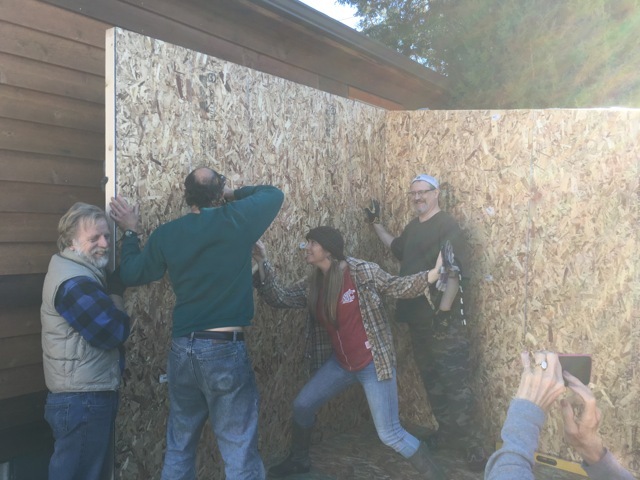 Some BASC members have been mentoring and learning from a few of the Cooper Court 'refugees,' while others spent time building a prototype structure to test out a few things. We fielded calls from schools, churches, nonprofits and creative community members looking to work toward solutions. We've shared what we learned with others, and we hope they will go forward and create positive outcomes. Most importantly, we've made friends along the way who add practical skills and knowledge to the mix. One thing we were all clear on: we didn't want to duplicate what others were doing. The City of Boise and several partners are working toward Permanent Supportive Housing and Housing First. These models are designed to serve those experiencing chronic homelessness—often linked to severe and persistent mental illness and or co-occurring drug abuse. We wish them the best in this effort; these services are desperately needed. Our goal is to complement, not compete. We have great shelter resources—like Interfaith Sanctuary—that accommodate some individuals and families with children, and the CATCH Program that accommodates families with children who are experiencing homelessness. They are equipped to serve those who require case management and supportive services to stabilize or move forward; services beyond the scope of what a grassroots community group can provide. But there is an unmet need that we can tackle. We still lack housing or shelter that serves those who can and do hold down a job and/or can live independently, but who just simply can't afford anything. Think of them as economically displaced. We lack private rental housing within reach of those earning minimum wage or living on SSI. These people may not need or benefit from the services and restrictions of a congregate shelter. 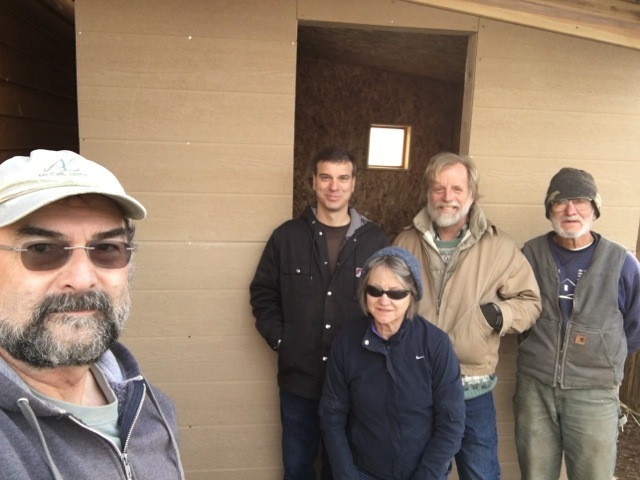 Boise Alternative Shelter Cooperative, Inc. (BASC) is a privately funded, grassroots response to the shortage of truly affordable housing. 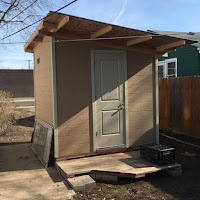 We know government can’t solve every problem, so we have secured land to develop simple, safe and familiar housing types within reach of those experiencing homelessness primarily due to credit barriers or insufficient income. These are often the people we see every day; they serve our coffee or food, clean our commercial buildings, and they struggle on wages that can’t support even the most basic needs. The conventional housing market isn’t building housing priced for these individuals because it isn’t profitable. We aren’t out to make a profit; we’re out to make a difference. We need to match this generous land donation with support from neighbors and community partners like you to help finance and build housing opportunities for those in extreme need in our community. Can we count on your support? Please contribute today—your contribution is tax deductible and will help you and your neighbors sleep better. Through a most generous donation, BASC recently secured property and is exploring an option that is both familiar and straightforward—rental housing. We are pretty excited by the prospects and honored by those who have stepped forward to offer assistance and support. Our next steps are to move forward with a traditional development process and raise funds for permits, materials and construction. 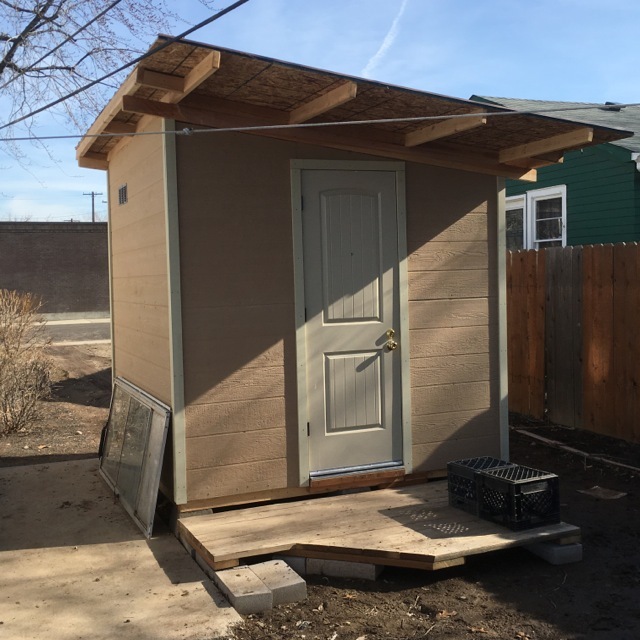 We see this as part of the City of Boise's goal to fill the overwhelming gap in low-cost housing. We are not building tiny houses. We like them, but current municipal codes aren't quite there yet. And we aren't yet building a boarding house...but that's on our minds. For more on this topic, see The Blue Review piece entitled, Planning Behind. "Waco: The Working Man's Home"
We would encourage developers and officials to consider a modern interpretation of the traditional residential hotel as an efficient use of land and resources to house those at or below 30% of Area Median Income, or AMI. 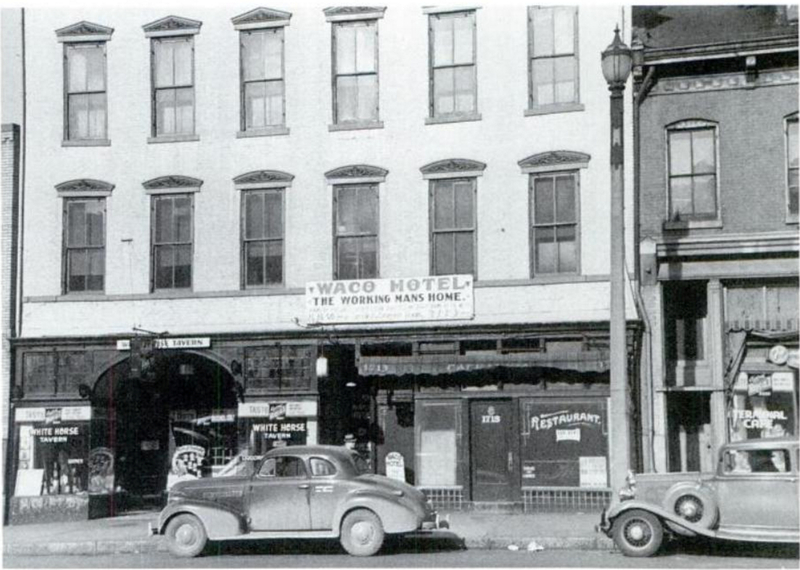 For a great overview of this lost housing resources, see Living Downtown: The History of Residential Hotels in the United States. This doesn't need to involve an entire building; it could be a few floors of this format tucked into other mixed-use vertical development. With many downtown workers and others embracing a car-free lifestyle and shared social space, the residential hotel could be a reasonable part of our housing mix. Living and working downtown means fewer cars on the road, and their incomes would circulate through the downtown economy. This will be a community effort and we need all hands on deck. We will need artists, builders, gardeners and cheerleaders. We need people familiar with straw-bale construction and solar options. Volunteers will need food and coffee, and we will need tax-deductible contributions. You get the idea. Check back soon for our 'donate' button. Anything will help.